Elda E-Liquids are a Croatian company based in Nova Gradiska. They have a large amount of juices over many ranges. 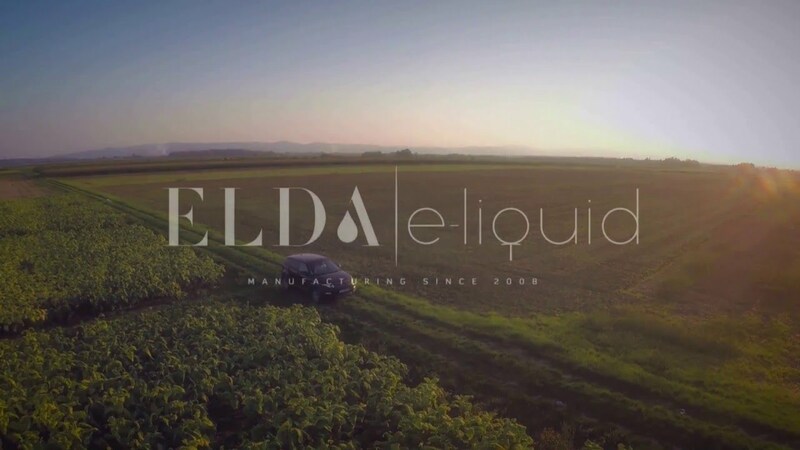 Elda was one of the very first manufacturers of e-liquid in Europe, starting out in 2008. Their production is Eco-friendly and they export to more than 80 countries worldwide. 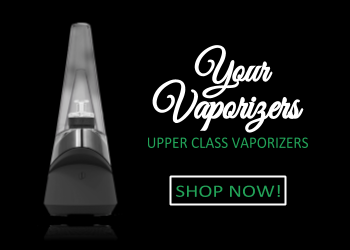 Recently we received 4 e-juices from Elda, so let’s take a closer look on the vape. 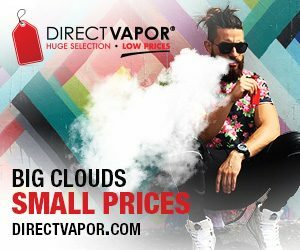 Devices used: SMOK STICK V8 and Kanger iKen Kit. Strawberry with milkshake isn’t so often vape combination. Not a lot of companies are mixing these 2 flavors. 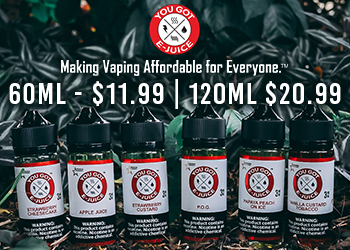 This e-juice provide creamy strawberry. When I inhale I get a strawberry cream. When I exhale I feel a spike of strawberry (something like strawberry syrup). Unfortunately, but somehow I can’t feel the taste of milk at all, but maybe it’s only me. If you are looking for some e-juice which is more sweet than sour – got for Delizia Citron. When you open the bottle you can already notice sweet this flavor will be. When you inhale you get some really decent, sweet flavor. 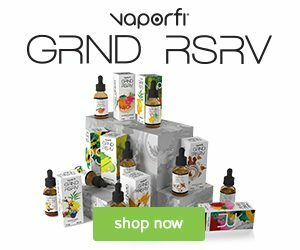 So, if you love sweet e-juices, I suggest you to try this one. As i’m not the fan of too sweet e-juice, my ratio will be lower (subjective opinion). Remember when was the last time you visited your granny and she offered you a strudel? If so, then this e-juice will remind you your granny. It’s warm, cozy and simply make you feel loved. So, if you love this feeling and you are not against apple strudel, I suggest you to try this e-juice. Flavor is lovely. Somehow it remind me lemon sherbet. It’s kind of soft and taste of lemon is really well made. Sweetness is enough – just in time. When I inhale I get soft lemon. 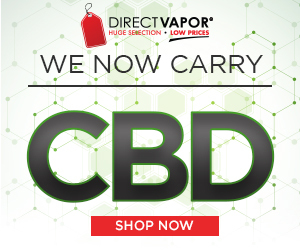 When I exhale I get delightful sweet lemonade which bring great vaping experience. I would say, just for me.